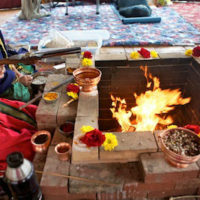 This Havan is performed to promote peace throughout the entire universe. With all the negativity in the world right now, this is a very important Havan to create peace and harmony. 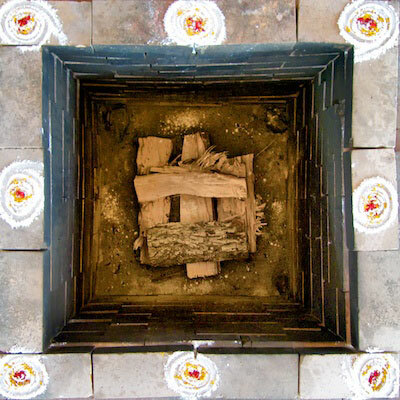 The Shanti Havan can be performed for a single person or a family who are suffering from mental disturbances. 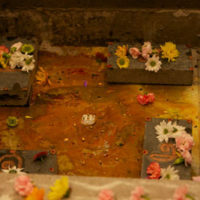 They can perform a Shanti Havan to attain peace. It can also be performed for a community, nation, or world.